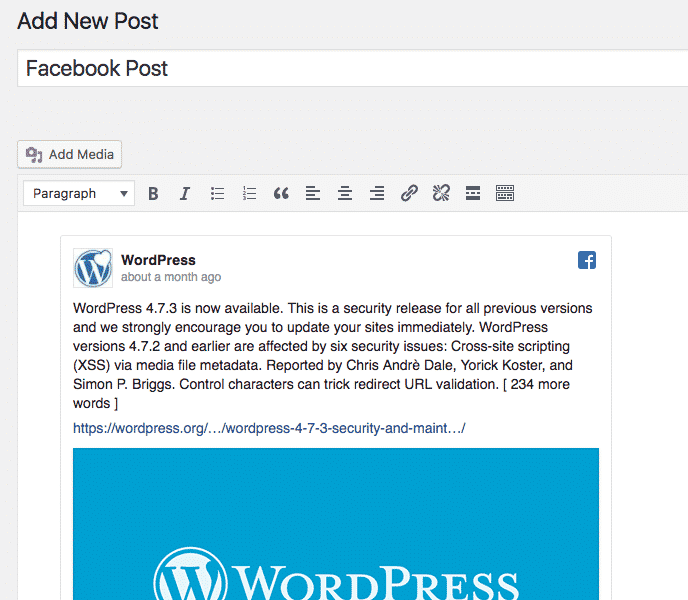 With EmbedPress, you can add Facebook Posts to WordPress, using just a URL. Facebook is the world’s most popular social network. 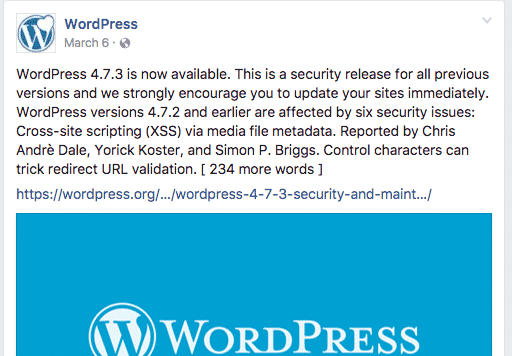 Many, many WordPress users want so share Facebook posts on their site. 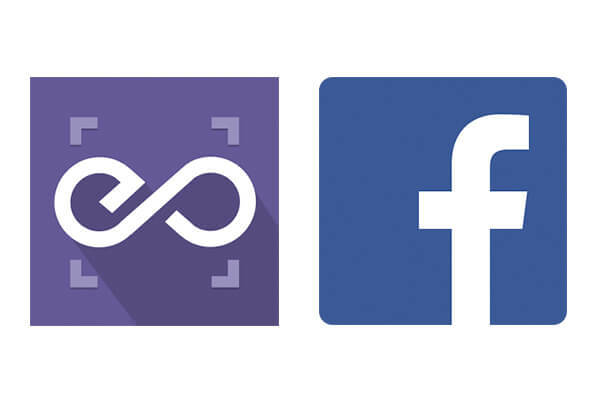 Facebook Post embeds are possible, but they’re not easy to use via normal methods. EmbedPress is different. With EmbedPress, you don’t have to mess around with embed code. All you need is the Facebook Post URL. 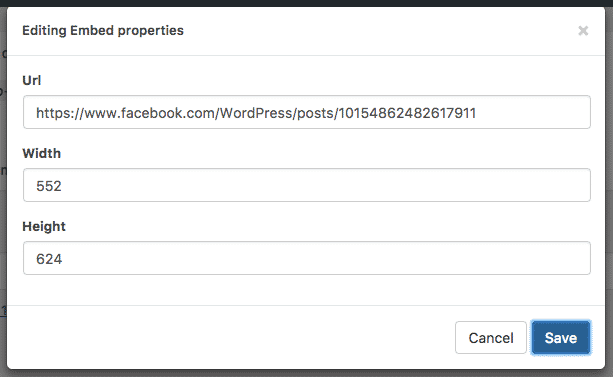 Here’s how to embed any Facebook Post into your WordPress site, using the EmbedPress plugin. EmbedPress is a very helpful plugin that expands and improves on WordPress’ capabilities. Install EmbedPress and your WordPress site will become have more powerful media options. Click here to find EmbedPress on WordPress.org. 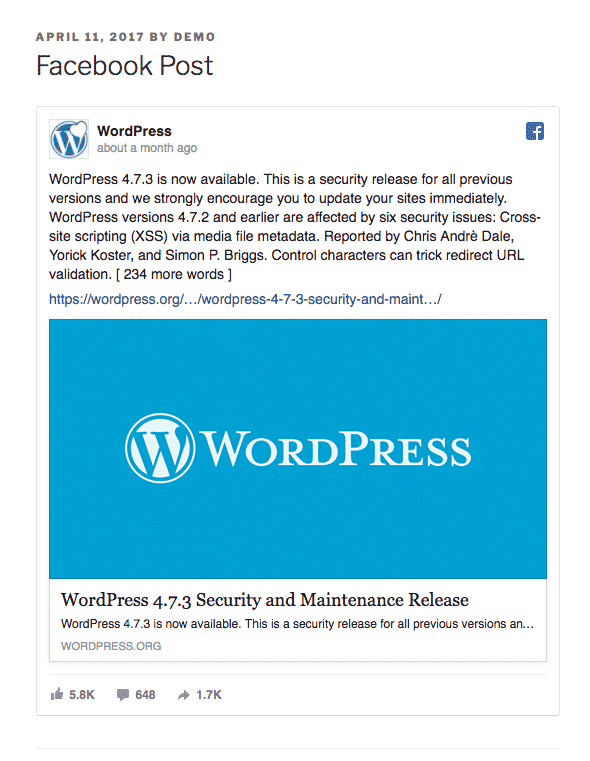 Now you have the Facebook Post URL, you can add it to WordPress. Add your Facebook Post URL into the content area, with the “Visual” tab enabled. Save and publish your post.